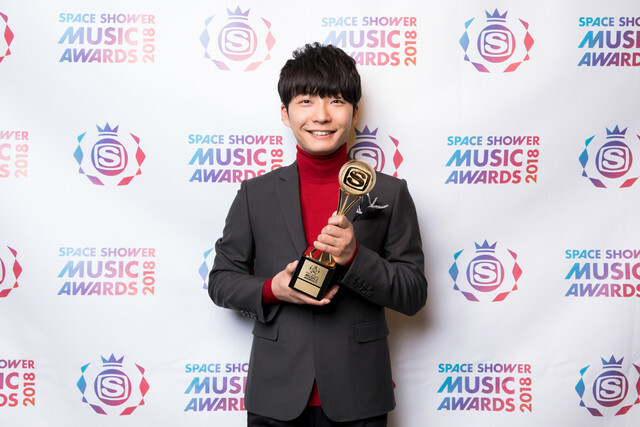 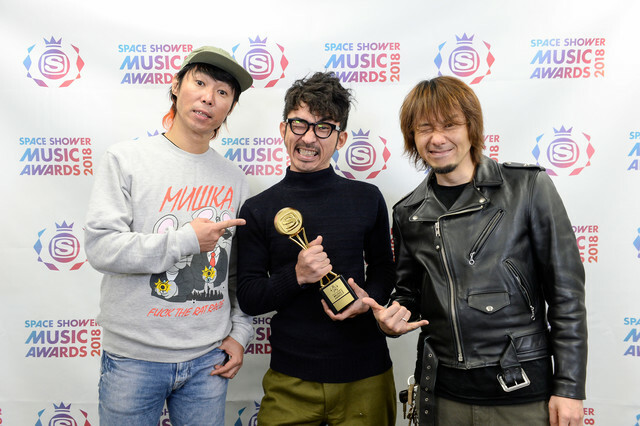 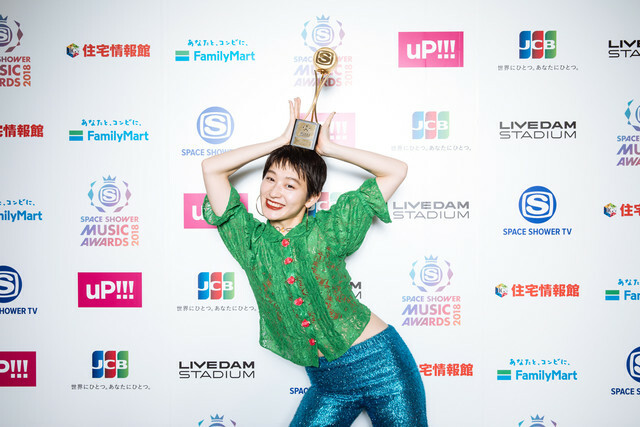 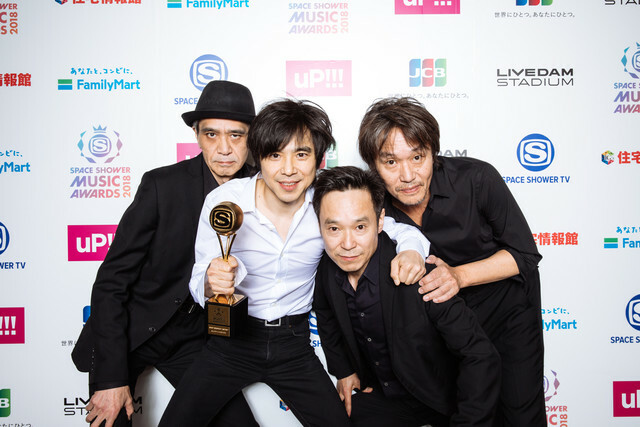 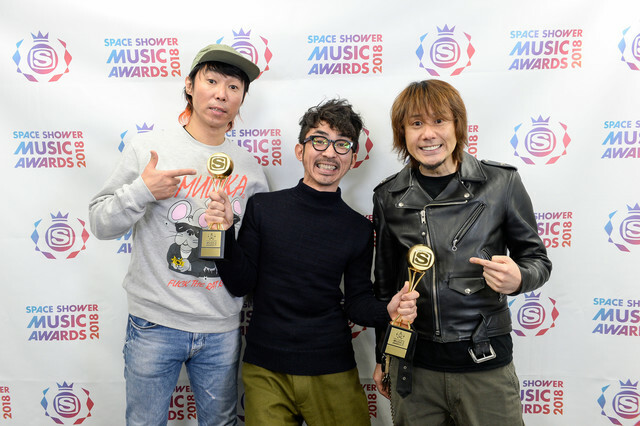 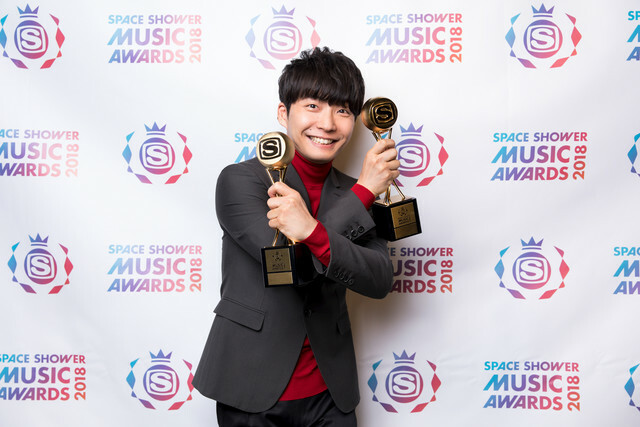 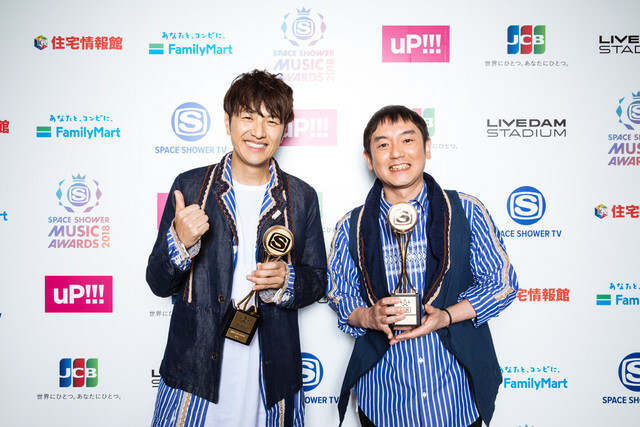 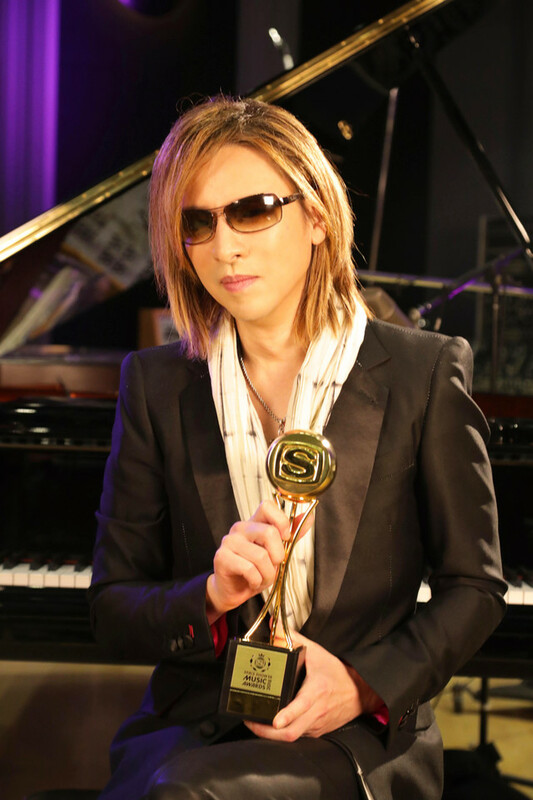 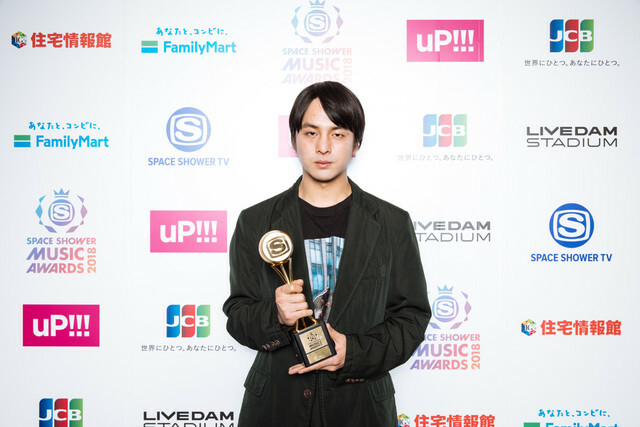 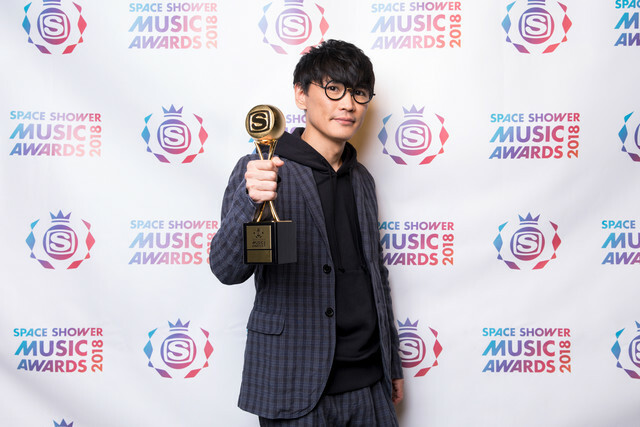 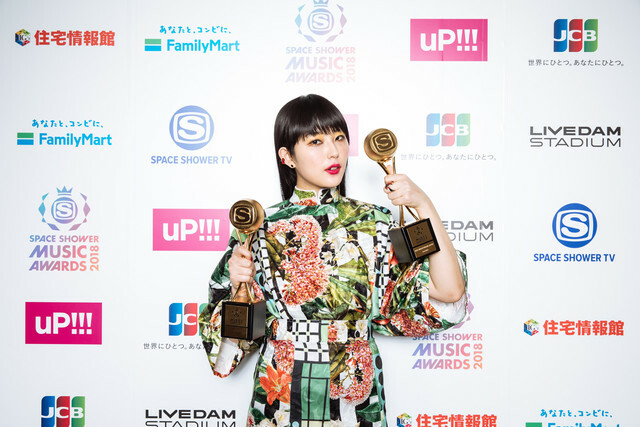 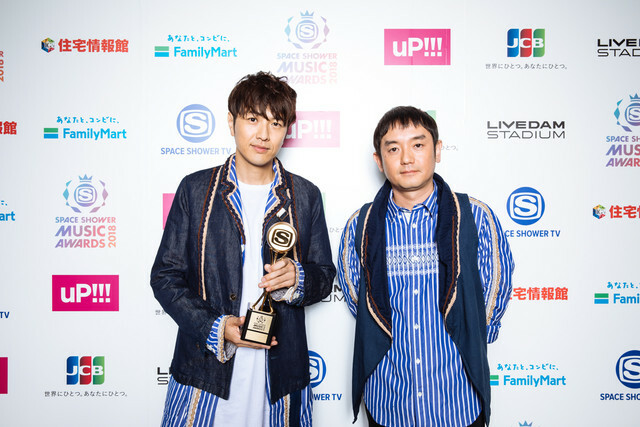 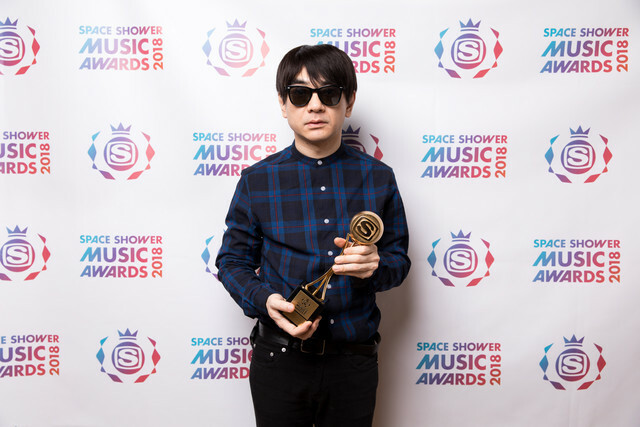 On March 1, the SPACE SHOWER MUSIC AWARDS 2018 took place. 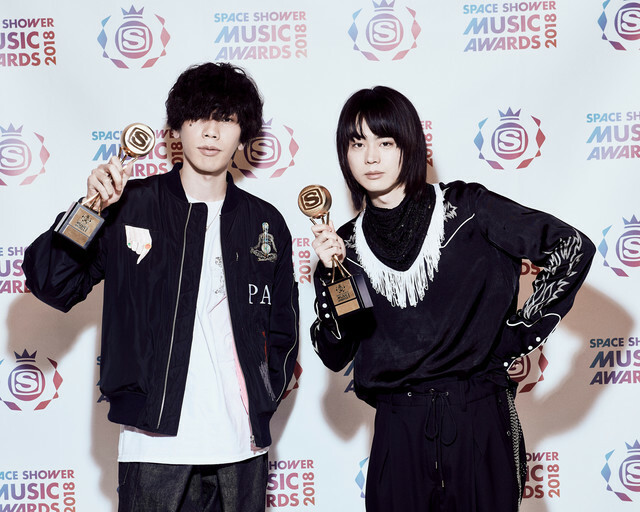 The big prize of the night, ARTIST OF THE YEAR, went to Yuzu. 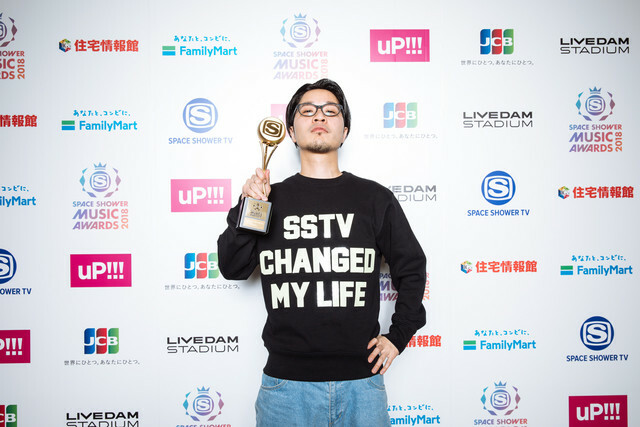 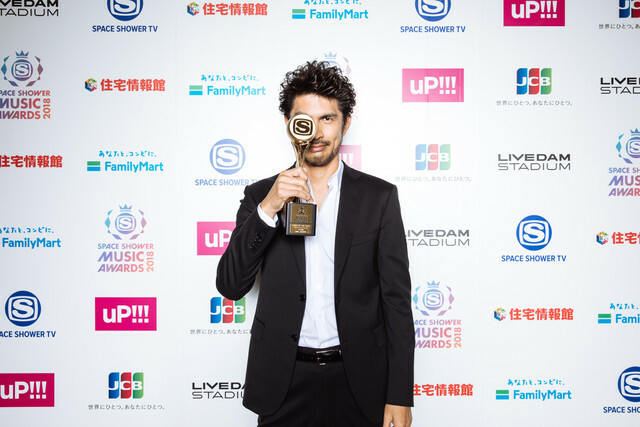 PEOPLE’S CHOICE went to Hoshino Gen. Ken Hirai’s “Nonfiction” won VIDEO OF THE YEAR. 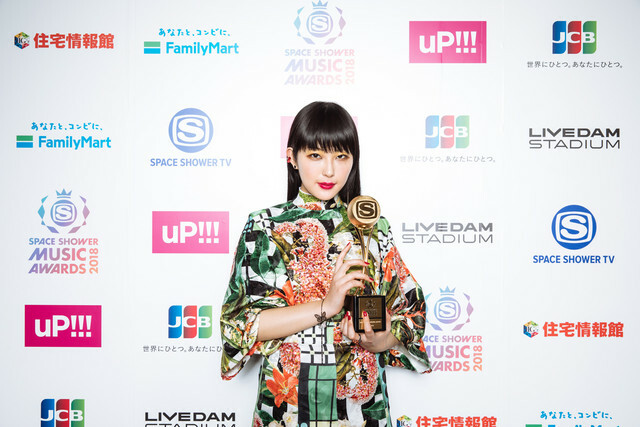 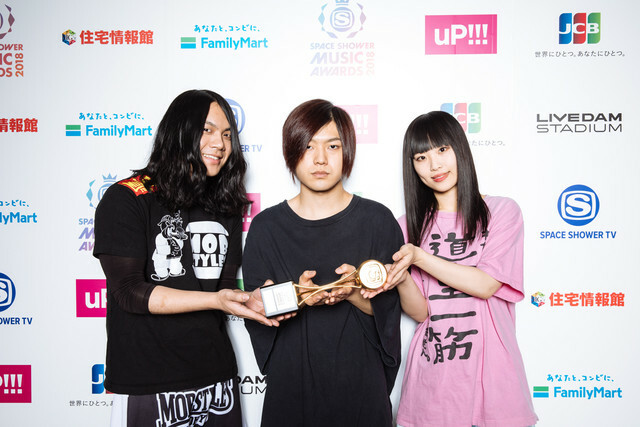 Hi-STANDARD’s “The Gift” won ALBUM OF THE YEAR, while SONG OF THE YEAR went to DAOKO x Yonezu Kenshi’s “Uchiage Hanabi.” DAOKO also won BEST BREAKTHROUGH ARTIST. 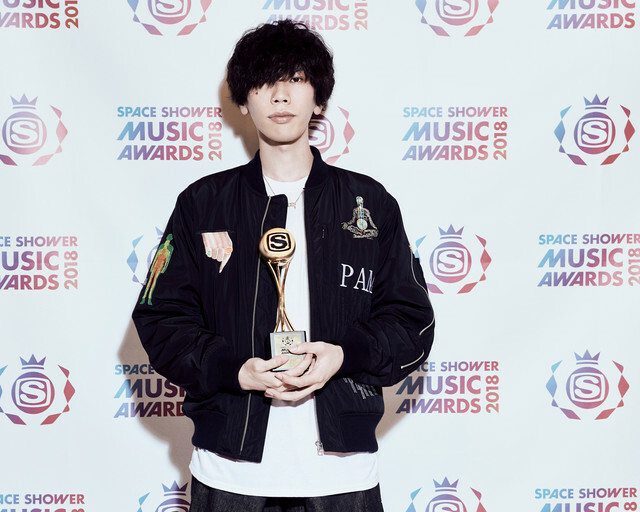 Yonezu Kenshi won BEST MALE ARTIST, while Namie Amuro won BEST FEMALE ARTIST. 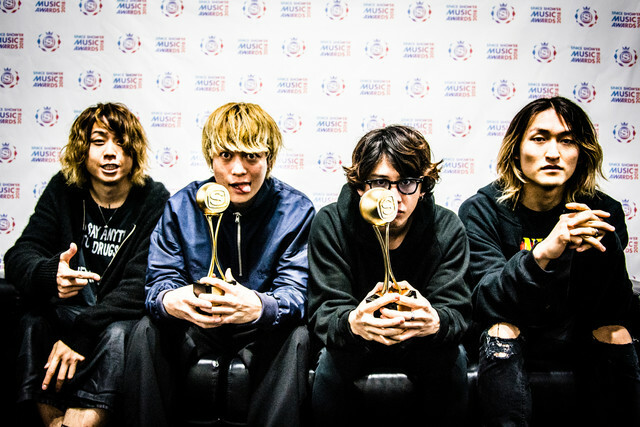 BEST GROUP ARTIST went to ONE OK ROCK. 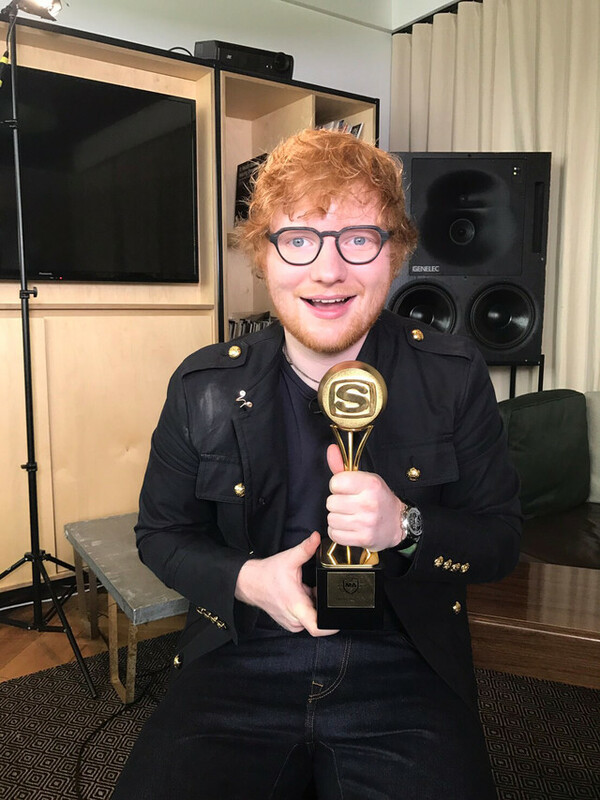 Ed Sheeran was named BEST INTERNATIONAL ARTIST. 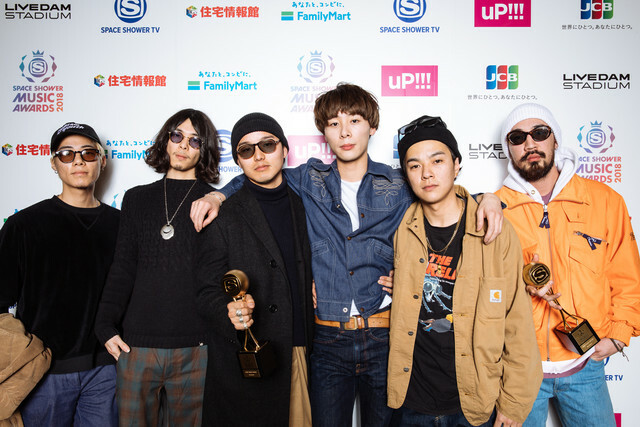 See who else won below!